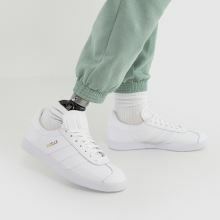 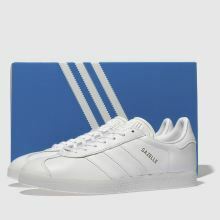 All right, triple white wins again as the adidas Gazelle Leather arrives fresh for the new season. 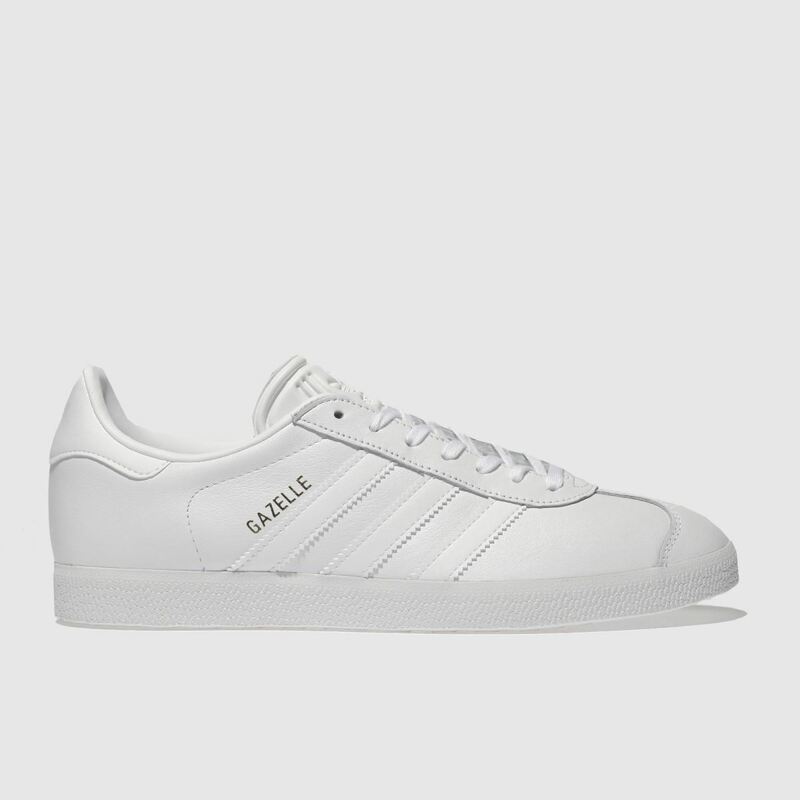 This full-grain leather profile features 3-Stripe branding and gold foil details for a more premium feel. 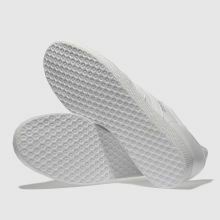 A durable rubber sole finishes things nicely.